Prevent citations by ensuring your vessel meets federal, state, and local safety equipment requirements. Identify possible equipment defects and costly breakdowns. Increase safe boating practices to help you avoid accidents and injuries. Provide a better understanding, use, and care of your marine safety equipment. There is no cost to you. 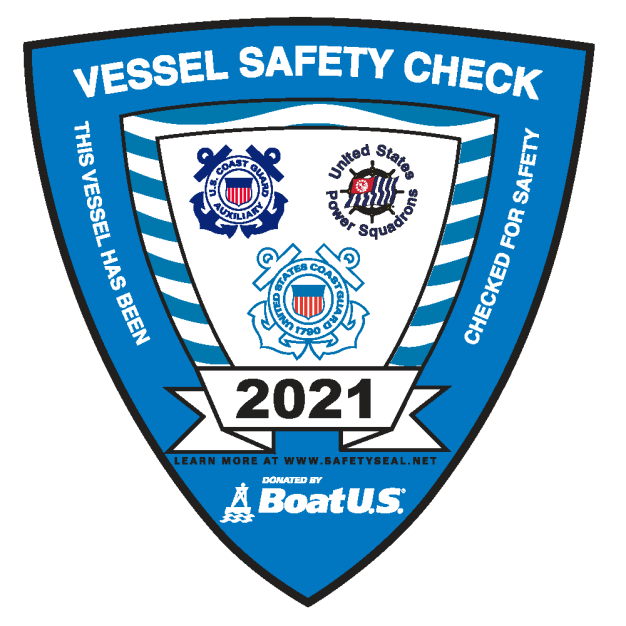 The Vessel Safety Check is a free service provided by the Coast Guard Auxiliary, United States Power Squadrons, and many state boating safety agencies. How Do I Schedule a Vessel Safety Check for My Boat?